You probably already know this, but let’s rehash: Fort Houston, is a beloved local coworking space that provides creative types with studio spaces, gallery exhibitions, educational courses, and a sanctuary in which they can grow, learn, collaborate, and more. 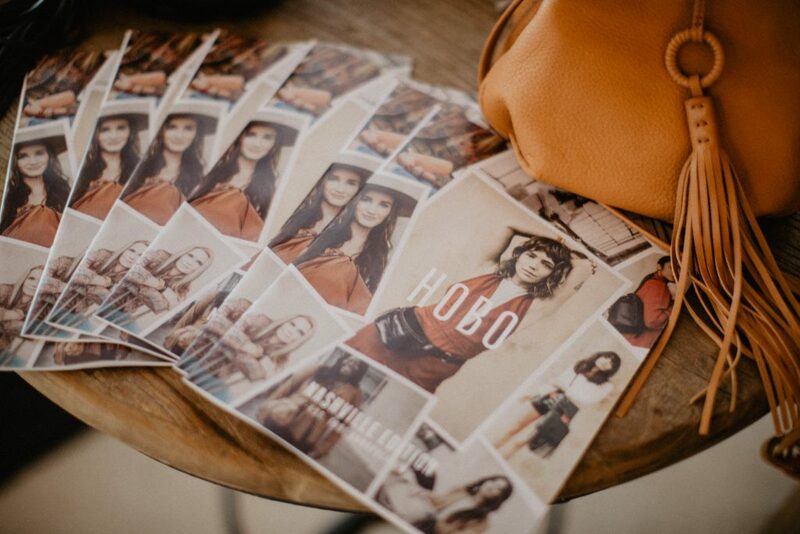 Last year, Fort Houston established a nonprofit called Fort Houston Artisan Support Project in order to continue extending and expanding their helping hands upon these creatives. 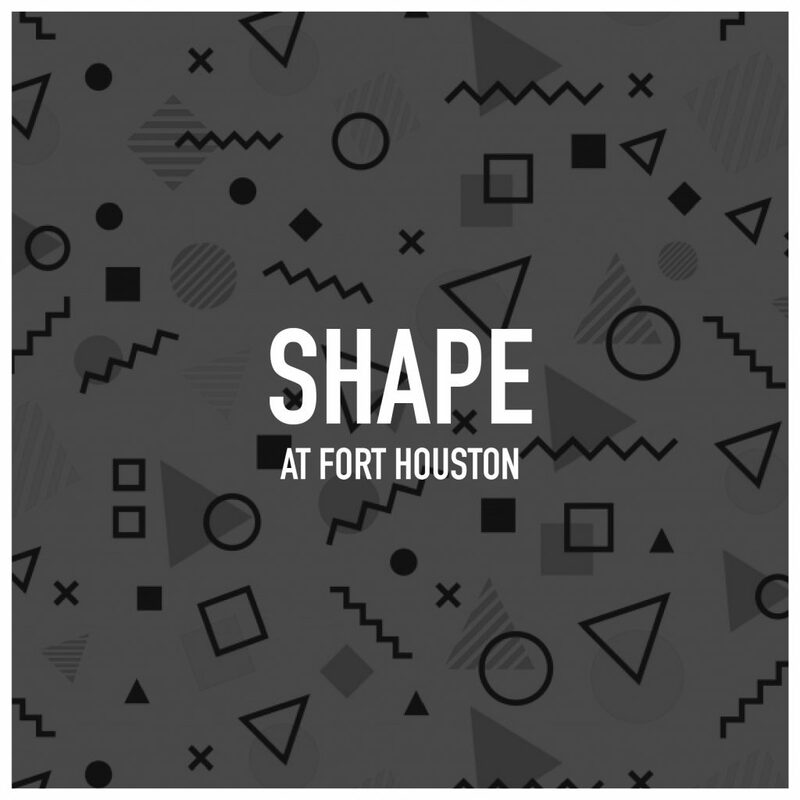 This Saturday from 6 p.m. to 10 p.m., Fort Houston will host SHAPE, an inaugural benefit for the Fort Houston Artisan Support Project. An open bar will be available with the help of Cathead Vodka and Good People IPA, and there will be snacks courtesy of Clean Plate Club and Loveless Cafe. 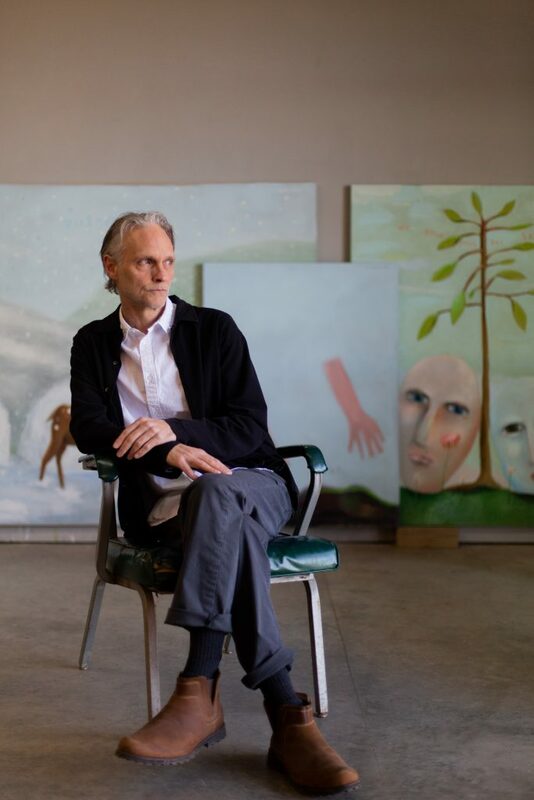 Once you have an empty hand, place a bid in the silent auction for a chance to win treats from DREAM Hotel, Third Man Records, Hot Room Yoga, Arrington Vineyards, and more! 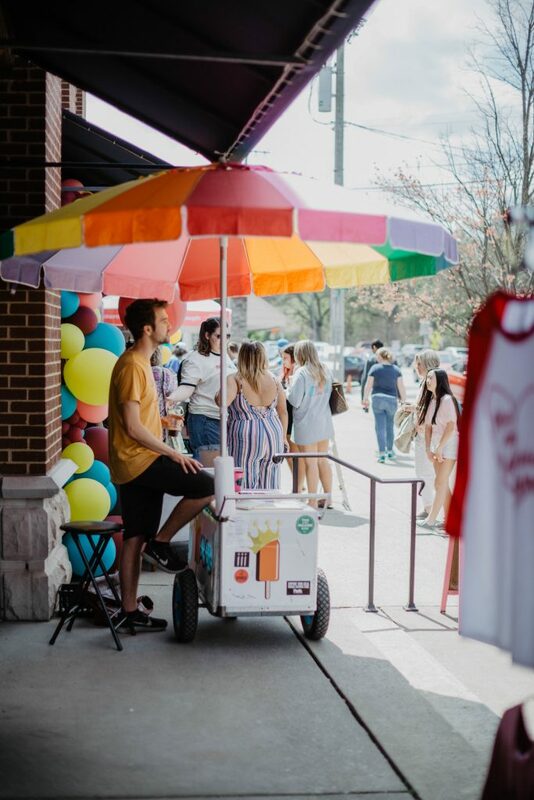 Local spots like Fort Houston are what keep our community alive and thriving, so stop by and wear that Nashville pride like a runway model during fashion week. Get all the info on SHAPE and grab a ticket here!